Taking place each year in May in Malmö, Nordic Game Conference is a leading event for game developers and executives. It boasts a world-class speaker program, with trending topics, inspiration and a range of new workshops and round-table discussions. More than 140 speakers will inform and entertain attendees in 100+ sessions over the three days. The MeetToMatch business matchmaking system enables close to 300 professionals meetings, cementing Nordic Game’s reputation as one of the world’s absolute hot-spots for games business. One of the most valuable parts of the NG experience is «intimacy»: the socialising, and the fun, only possible due to the incredible Nordic Game audience – consisting of game developers from all over the Nordic countries, and their peers from across Europe and around the globe. NG features loads of networking events and parties. 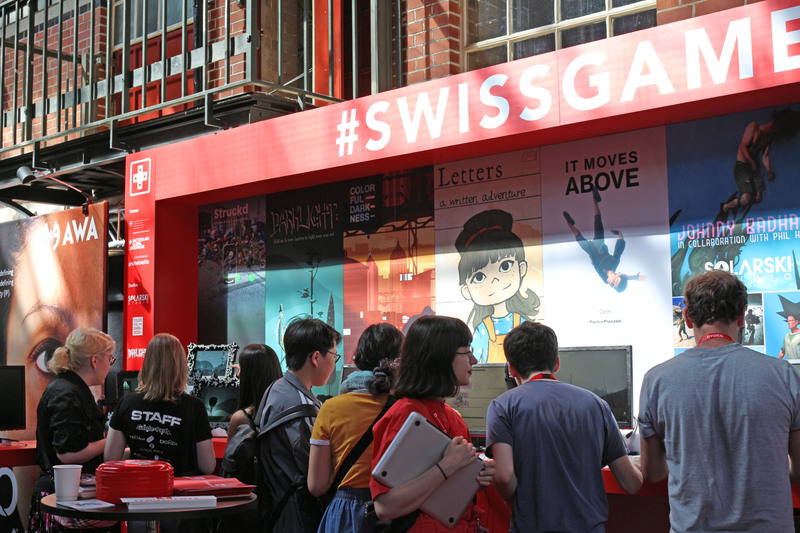 SWISSGAMES participation to Nordic Games gathers 6-8 Swiss teams. They are granted a package including an exhibition space at the Swiss booth, access to the conferences and the matchmaking platform . The selection to join the SWISSGAMES delegation to Nordic Games is based on a call for participation.